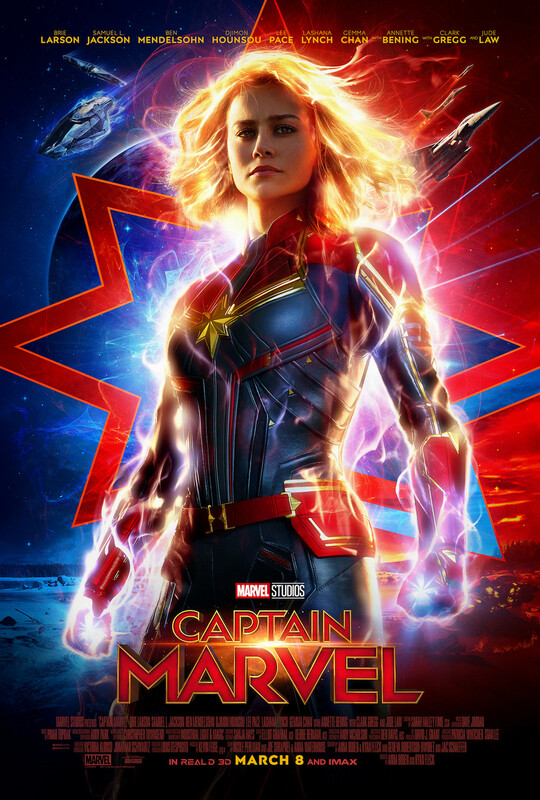 Home Comics The second Captain Marvel trailer is out now! And it features an awesome space battle! Was the first Captain Marvel trailer last September not enough for you? 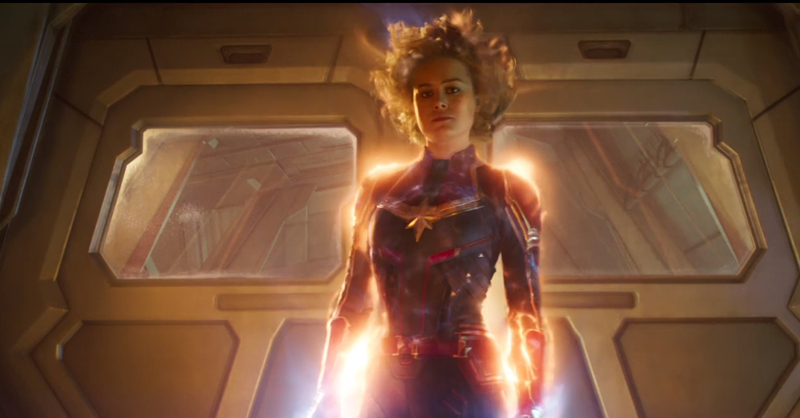 Marvel just released the second official trailer for Captain Marvel, and it’s looking even better! Not only do we see more of Captain Marvel herself in action, we also see what happens to the poor old lady she punched. As we all expected, the old lady turned out to be a shapeshifting Skrull, the enemy of the Kree, an alien race made up of ‘noble warriors’. Carol Danvers (aka Captain Marvel) is revealed to be a sort of Human/Kree hybrid in the trailer, and this should be one of the main points of the story. Aside from revealing a bit of Carol Danvers’ story, the trailer showed some great action set pieces, including an awesome fight scene in space. The movie’s villains were also shown for a bit in the trailer, including Talos (Ben Mendelsohn) and Ronan the Accuser (Lee Pace). Captain Marvel is scheduled for release on March 8, 2019. It will be the 21st MCU movie and will be the final film in the franchise before Avengers 4.